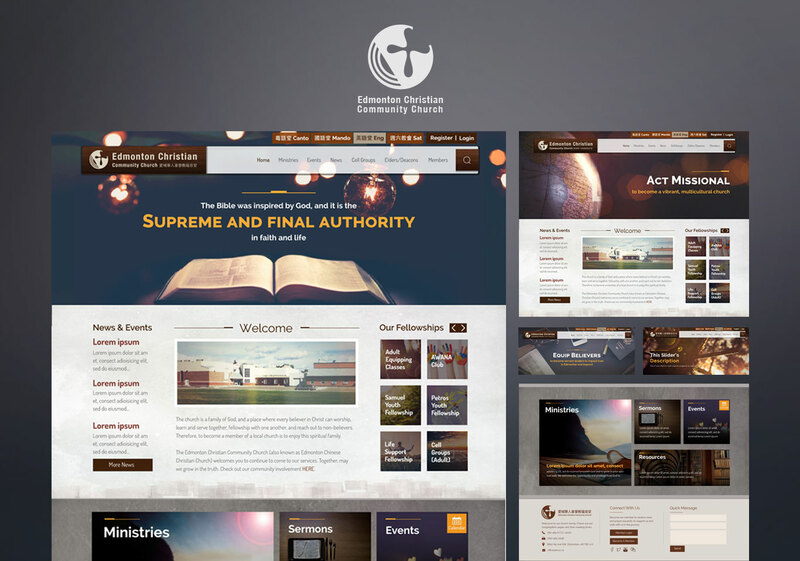 Yuling Deng designed this responsive website for a church. The church is very large, and thus the design job was extensive. It was basically five different websites combined into one, with over 20 dynamic content managements, multiple calendars, member area, event booking functions, facility rental, comment and rating, content sharing, media gallery, multiple online forms (contact form & prayer request form) and online Paypal donation. 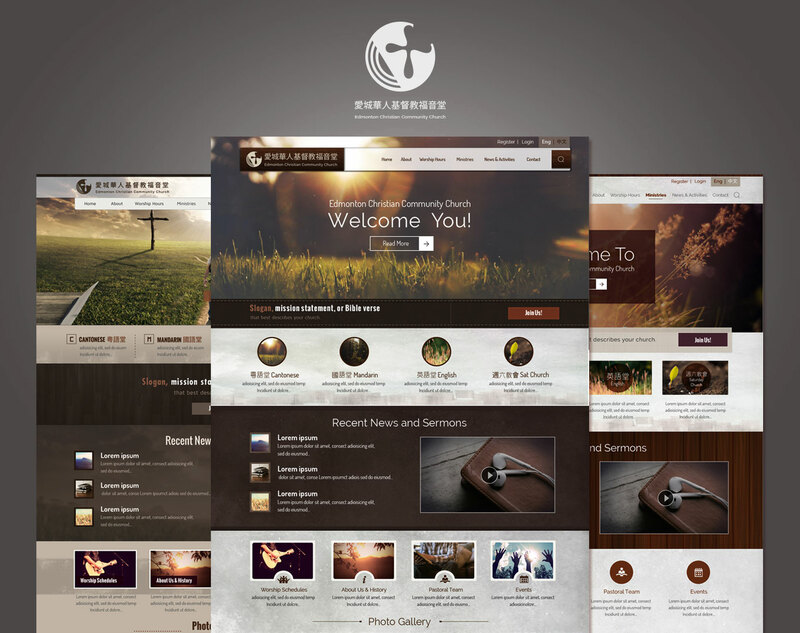 Yuling was also one of the IT staff who coded the front end of this website.